Ask questions. Cast Spells. Draw Cards. 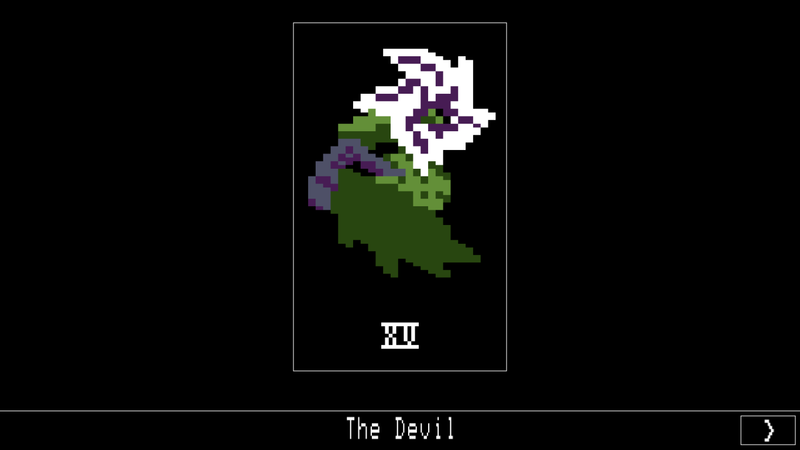 A complete 78 card digital tarot deck slowly crafted over three years. 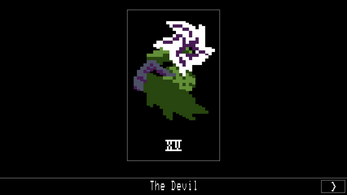 Each card's image as well as traditional divinitory meaning is described in the program with a draw mode and list mode available. Pop stars, demons, entheogens, and human history. ZX Spectrum x PC-8801 x Apple II inspired. Additional shipping may apply depending on location.